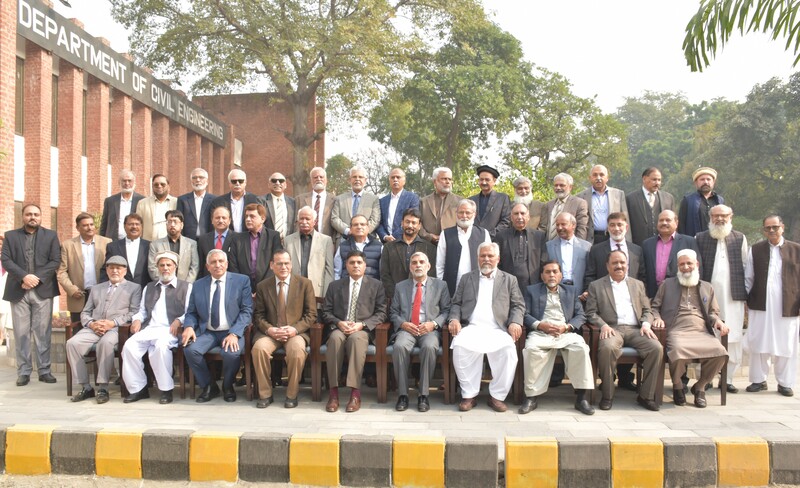 Faculty of Civil Engineering Alumnus 1976 session visited Department of Civil Engineering UET Lahore and interacted with faculty and students. They shared their memories and abscission with their prestigious institution. While talking to Vice Chancellor UET Prof. Dr. Fazal Ahmad Khalid, Dean Faculty of Civil Engineering Prof. Dr. Abdul Sattar Shakir and Prof. Dr. Aziz Akbar, they offer their services in upbringing of students and engaging them in their industries.